This is a custom business consulting report to accompany your 1-hour consulting session. Be sure to schedule your appointment with me, checkout with this item prior to our meeting (must be done prior, not after - no exceptions) to keep your appointment. After our time together, you might feel like a lot of information has been shared and a lot of ideas have been exchanged. 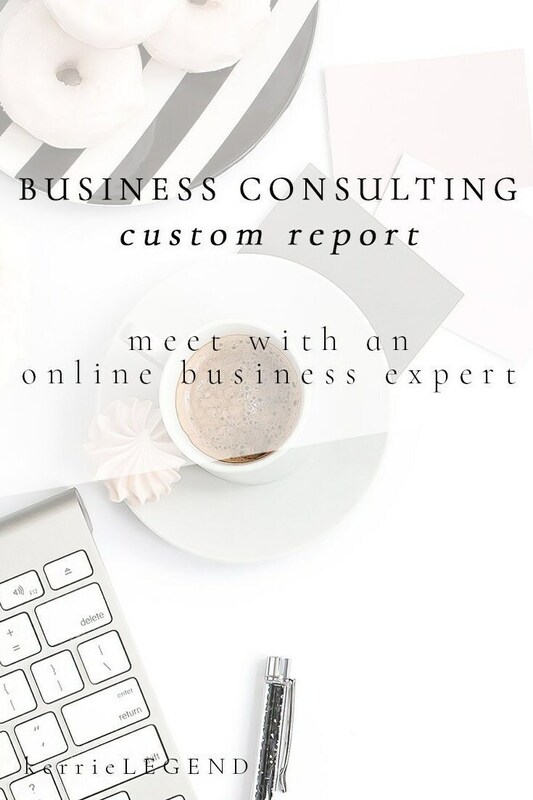 This custom business consulting report goes over everything we talked about with high points, tips and a few details to help you remember our chat!